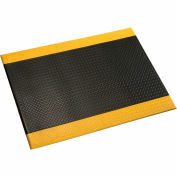 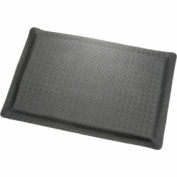 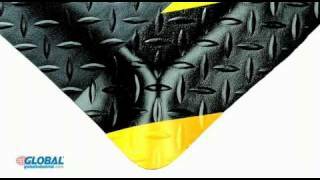 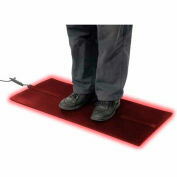 The absolute favorite for comfort This comfortable mat promotes employee productivity, morale and physical well being. 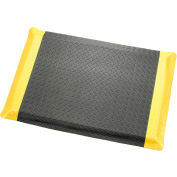 For use in even the toughest dry work areas. 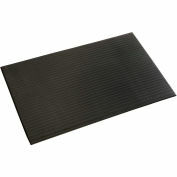 The chemical resistant, durable deck-plate surface is bonded to a super buoyant Nitricell sponge base. 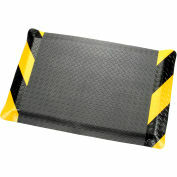 Beveled for safety.